German commercial TV group ProSiebenSat.1 has launched its TV app for smartphones and tablets. 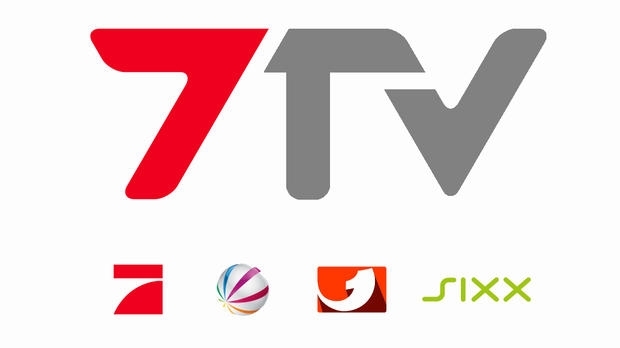 With 7TV, the broadcaster’s free-to-air channels can be watched as live-streams while on the go. It also contains access to the accompanying catch-up TV services. The offering which was announced in May 2014 contains Sat.1, ProSieben, kabel eins, sixx, ProSieben Maxx and Sat.1 Gold. The app which can be downloaded free of charge for the operating systems iOS, Android and Windows 8 can be used both through Wi-Fi hotspots and mobile networks. The first 30 days are free of charge. Access to the live-streams then costs €2.99 per month; the catch-up TV services remain free of charge permanently. In contrast to 7TV, internet TV platform Magine TV offers ProSiebenSat.1’s free-to-air channels currently at no charge as live-streams for smartphones and tablets.